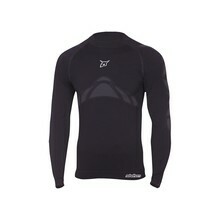 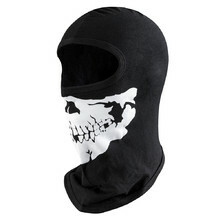 Motorcycle thermal wear is important when riding in colder conditions. 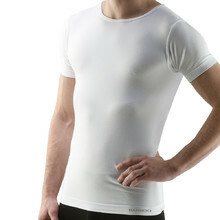 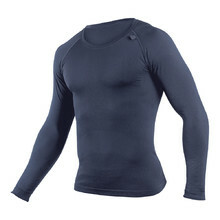 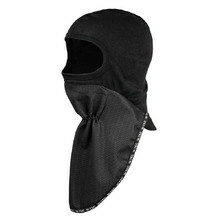 Thanks to its special attributes, thermal wear can maintain optimum body temperature, which is very important. 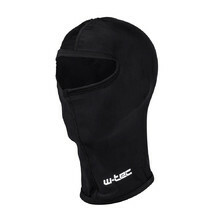 You can choose from a variety of brands, colours, types or sizes. 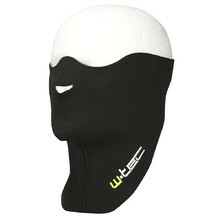 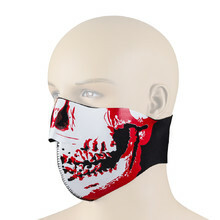 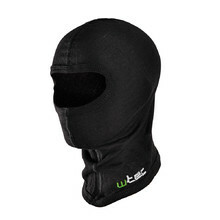 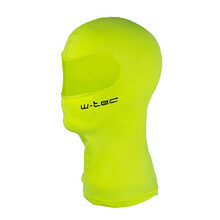 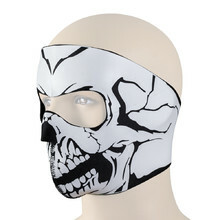 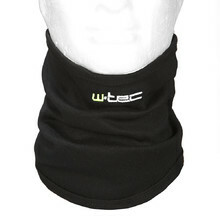 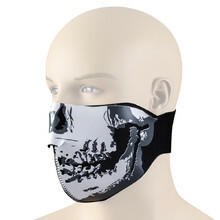 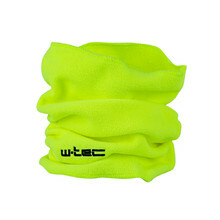 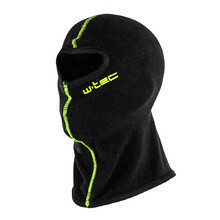 W-TEC Colar neck-guard for a motorcycle.